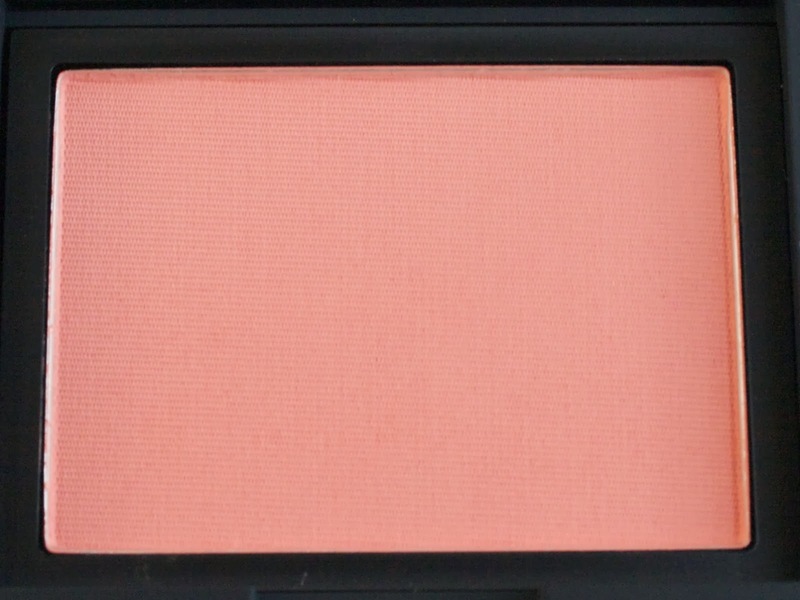 The first high end blush I remember buying (absolute eons ago) was NARS Sin. To this day, I still wear Sin (and hate the dirty NARS packaging). In the years since that first purchase, I have bought six or seven other NARS blushes. The funny thing is, I don't love NARS blushes. There are many other formulas from other brands that I much prefer. But I am always sucked in by the gorgeous and often fairly unique shades that NARS offers. 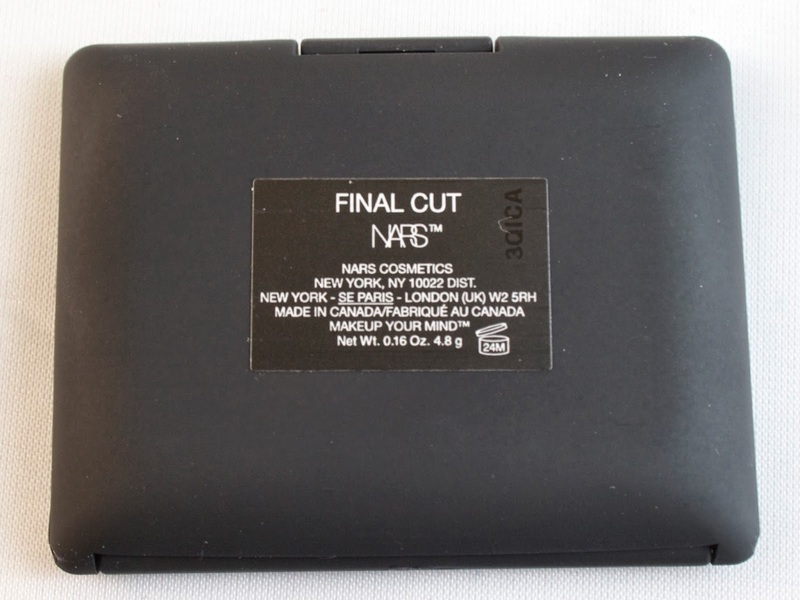 That is how I ended up with Final Cut, which was released in the NARS Final Cut collection (a Nordstrom exclusive) along with three other blushes, an illuminator, and four satin lip pencils. I am not normally a big fan of spring lines, as pastels are simply not my style. This year's spring makeup lines seem to be an explosion of pastel pink, which I find especially unappealing, so I was not expecting to grab anything from the many new releases. And then I saw Final Cut on Nordstrom.com. And then I was seduced by its peachy orange beauty. And then I clicked purchase. The color of Final Cut is beautiful...it is a highly wearable matte orange shade (with pinky-peach undertones). I found that it added a bit of freshness to my complexion and made me feel and look ready for Spring! 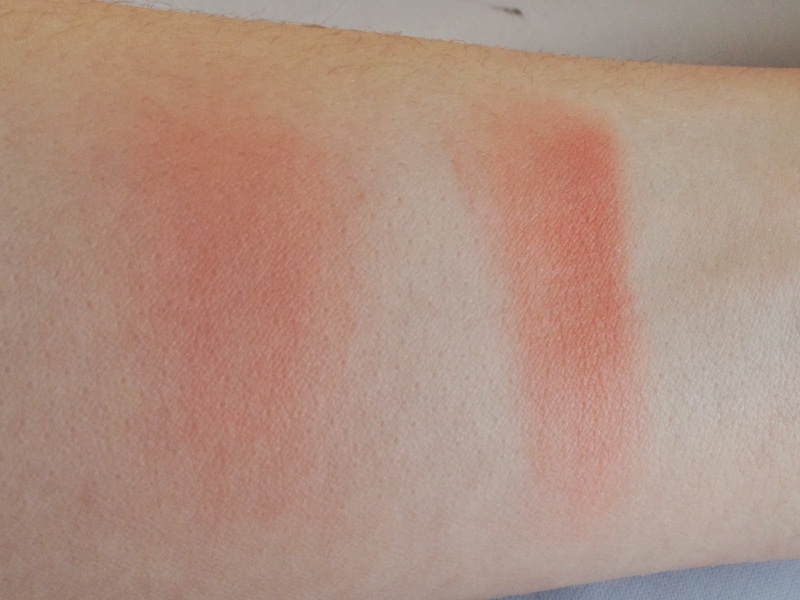 The wear on Final Cut was similar to all of my NARS blushes, which is pretty good. It lasted throughout my work day with only minimal fading. My biggest problem with Final Cut is the same problem that I have with all NARS blushes. It is what keeps me from absolutely loving them: it doesn't apply well. 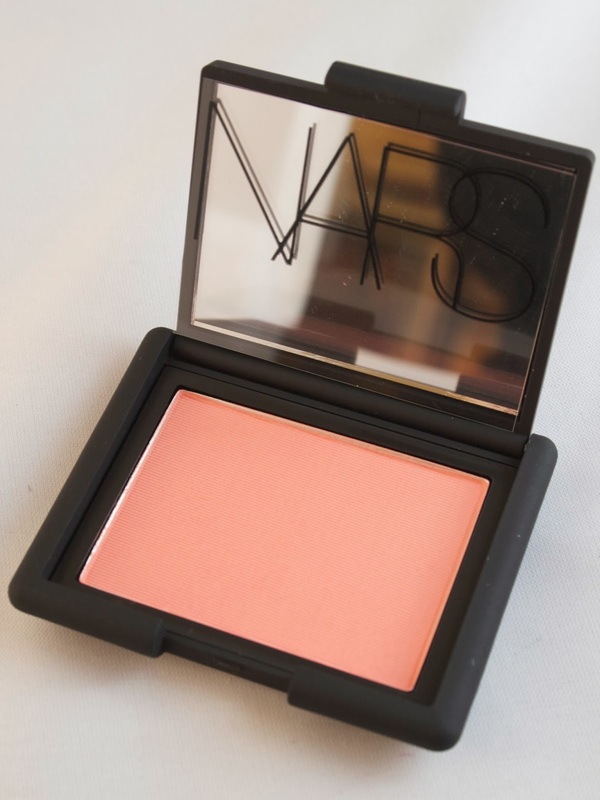 I find NARS blushes to be drier in texture than some others, and as a result, it goes on slightly patchy on my skin. After building the color up with a few buffed out layers I can normally achieve an even application. But in an ideal world, blush shouldn't be that difficult. For that reason, I can't say that Final Cut--or any NARS blush, for that matter--is a must have. But I've ordered myself the Tom Ford Cheek Brush, which is the favorite blush brush of many a beauty blogger, so maybe that magic of Tom Ford will transform my so-so blushes into can't-live-without-them blushes. I'm sure I will report back in due course. But in the meantime, if you are a die hard NARS fan or if you simply die for this color, it is available for $29 at Nordstrom. Otherwise, give it a pass and check out the blushes from YSL (reviewed here), Le Métier de Beauté (reviewed here), or Giorgio Armani (reviewed here), or Josie Maran (reviewed here), or Burberry (reviewed here), or...you get the idea! Check me out on Bloglovin', Twitter and Instagram!